The Director’s Quarters serves as the official residence of the Director of the Bureau of Prisons. 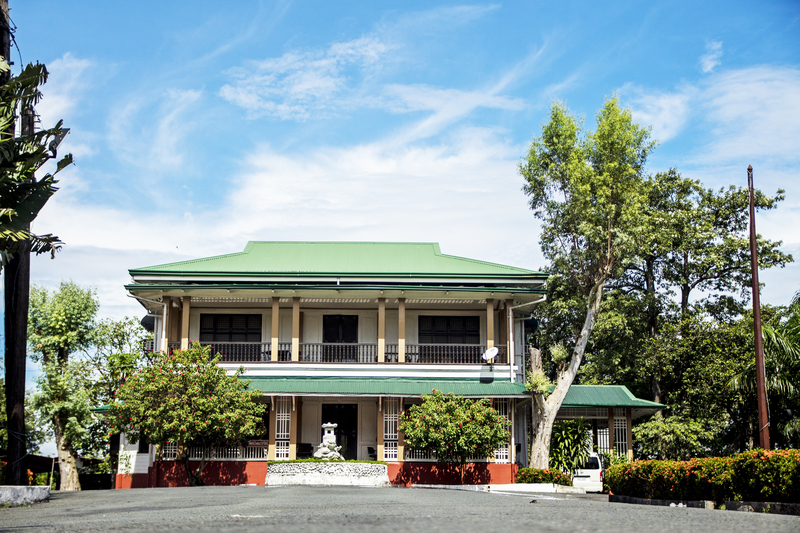 Built simultaneously with the New Bilibid Prison Administration Building in 1940, the structure boasts a well-preserved pre-war architecture that characterizes its outstanding edifice. A garden cemetery located inside the NBP Reservation Compound dedicated to the Japanese Soldiers who died in Muntinlupa. This is the burial place of imprisoned Japanese soldiers during the war and were executed. Legend has it that General Tomoyuki Yamashita, tagged as the “Tiger of Malaya,” was buried in the same place. Japanese tourists drop by the cemetery to pay respect to their ancestors. 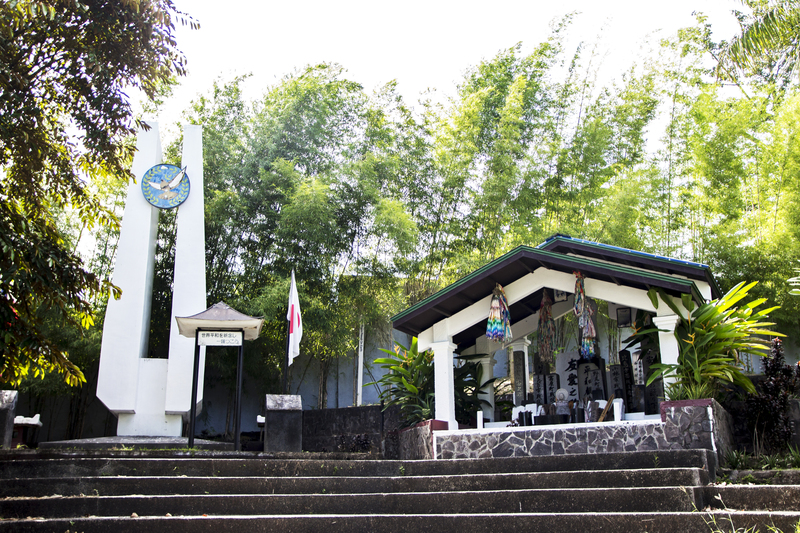 A Filipino-Japanese Peace Monument is also located in the area. 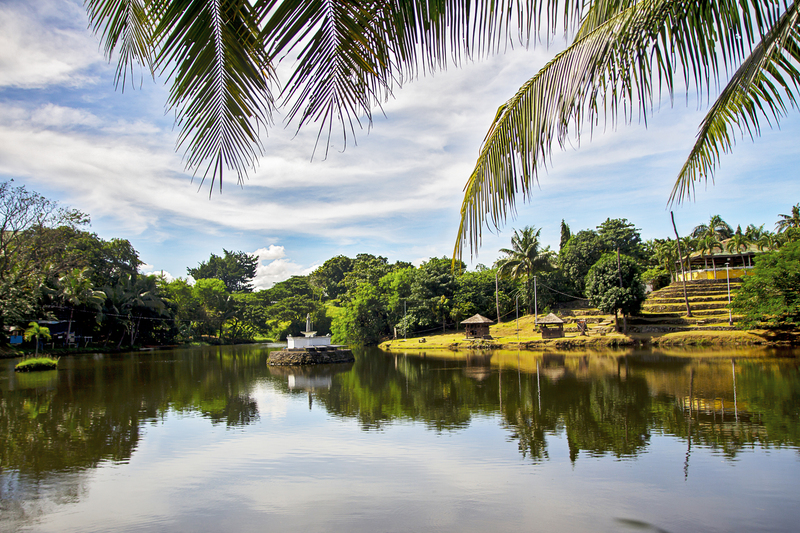 Jamboree Lake is the smallest natural lake in the Philippines. Upon the transfer of the Bilibid Prison to Muntinlupa, prison inmates from the Cordilleras developed the lands surrounding the lake into terraces which once served as a food production unit for the officials and inmates of the New Bilibid Prison. A small replica of the Statue of Liberty once stood at the middle of the lake which is now said to be resting at the bottom of the lake. On July 4, 1955, a replacement statue was planted and inaugurated at the middle of the lake during the celebration of the United States Independence Day. Today, the long-standing statue of the Lady of Justice can still be seen at Jamboree Lake, a donation from a Bureau of Prison employee, Mr. Moses Saunar. 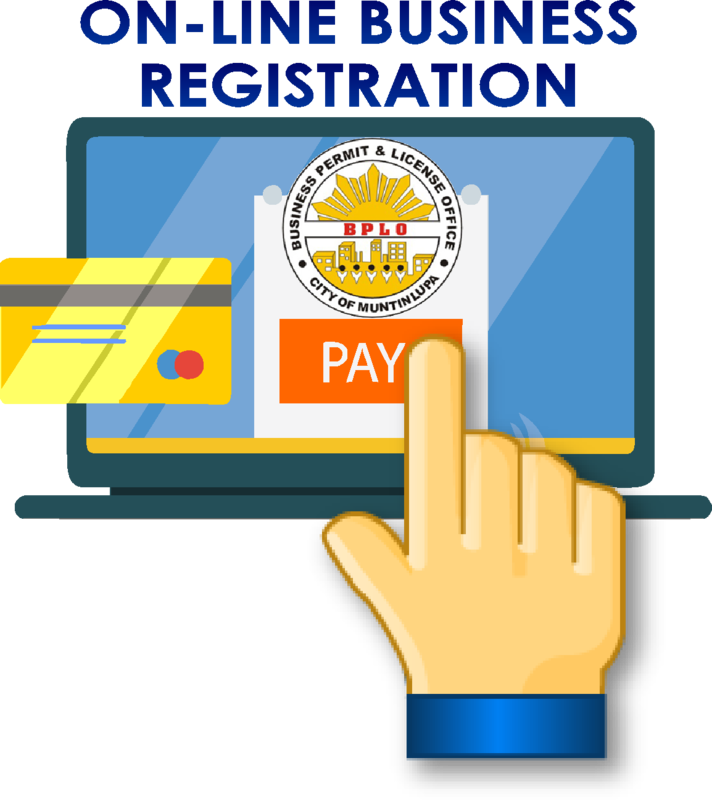 The Memorial Hill was the burial place of Major Eriberto B. Misa Sr. which served as a tribute to the former Bureau of Prison Director for his 12 years of service, making him the longest-serving prison director up to this date. 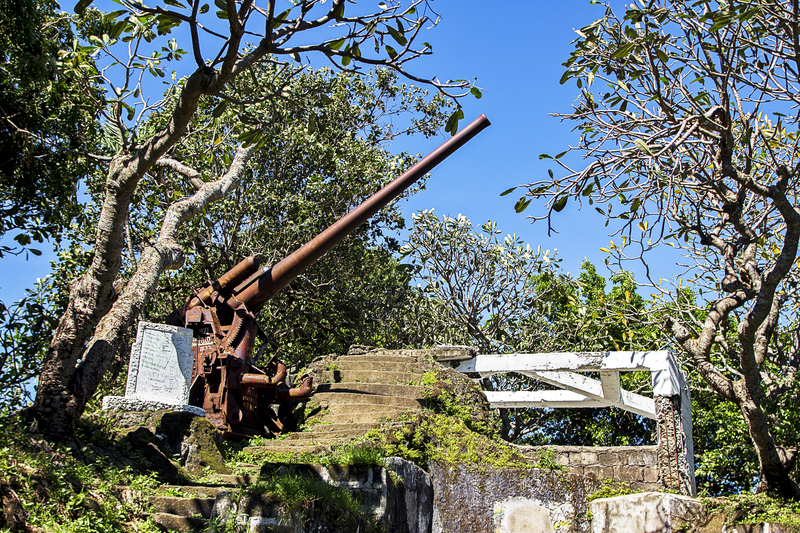 This hill located inside the New Bilibid Prison Reservation in Muntinlupa City cradles a vintage Japanese cannon used during the war and a grotto statue of Our Lady of Lourdes where regular masses in the early 1950s were held before the establishment and installation of the Our Lady of Mercy Chaplaincy. 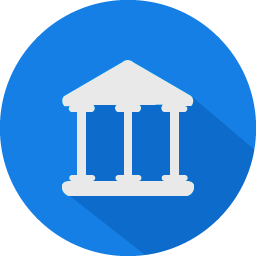 Constructed by the virtue of Commonwealth Law #67 as replacement of the Bilibid Viejo in Sta. Cruz, Manila, the construction commenced in 1936 and was completed year 1940 marking the date of transfer of the Bureau of Prison from Manila to Muntinlupa on November 15, 1940. 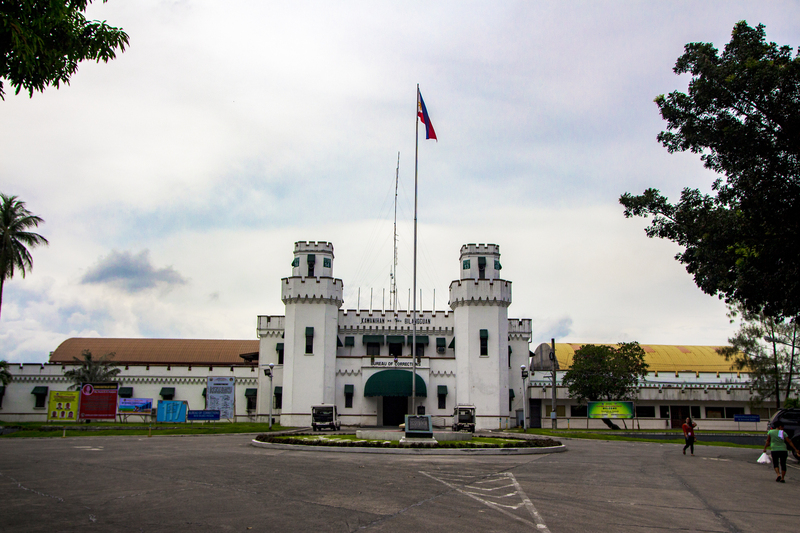 The National Bilibid Prison was officially named the New Bilibid Prison in January 22, 1941. 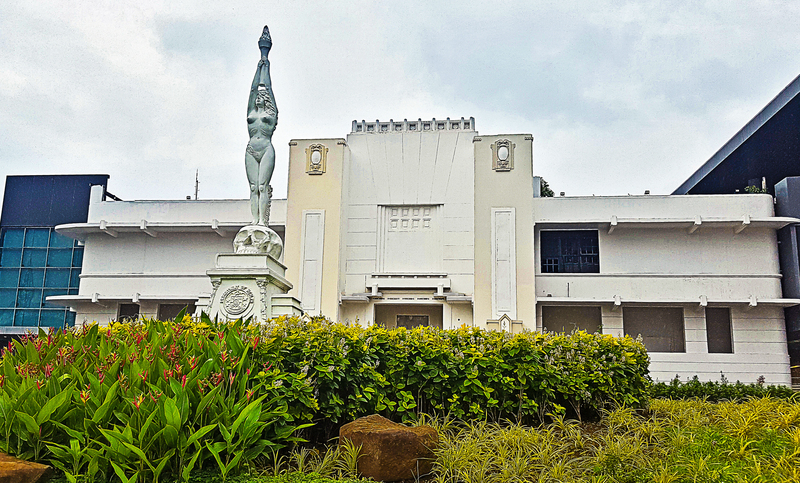 The Alabang Biological Production Services rose as one of the very first art-deco buildings in the Philippines in 1924. Being a major government research unit and vaccine laboratory in the 20th Century as the Alabang Serum and Vaccine Laboratory of the Department of Health, it was also known as a place “where miracles happened,” leading the Japanese Imperial Army to convert the building into a hospital during the height of World War II. Adjacent to the ruins of the Biological Production Services is an enlarged replica of the Statue of Triumph of Science Over Death, originally designed and created in clay by our National Hero, Dr. Jose P. Rizal. The standing replica was sculpted by Dr. Genaro Sy-Changco.